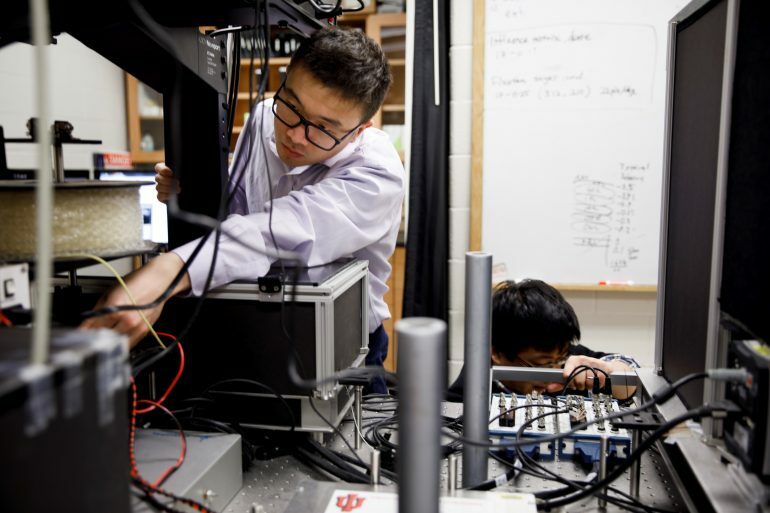 Graduate student Furu Zhang sets up an instrument used to visualize cells in the eye in the Miller Lab at the IU School of Optometry on Thursday, Feb. 15, 2018. I was often told that having a work experience is a big advantage, but I never understood to what extent it could actually help me, until now. 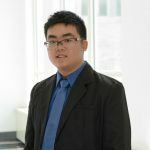 This past summer, I spent 2 months working as an intern for a South East Asian tech firm called GrabTaxi. It’s application allows people to hail various rides in a number of South East Asian cities. It was a 2 months that I will never forget. My job as an intern included analyzing data trends and patterns and using that information to provide support and guidance to drivers using our application. I analyzed huge amounts of data on a daily basis, but that data wasn’t just numbers, it represented actual people; hardworking people earning an honest income who are expecting you to give them support to ensure their safety. It is a huge a responsibility, because the smallest mistake I made could have lead to serious consequences for the drivers, but it taught me one key lesson in life: there is no such thing as a reset button. You can’t just undo the mistakes you made in real life. Ever since this internship, I have been very cautious about the decisions I make everyday. I often understand the risk of it, making sure there are no bad implications. We often have to make some tough decisions, and there is no alternative way out. That is a hard fact of life, the only way to deal with it is to embrace it. The job I had was never easy. The data given to me was overwhelming. There was so much information to process, and so little time to do so, and I can only imagine that this is a norm in tech companies all over the world today. When my professors mention big data in lectures, I finally understand what it truly means. But the questions that bothers me are, why hasn’t there been a technology to help us efficiently manage and understand all this data we have? How can we survive in a such a data driven world without it? It became apparent to me that if there is anyone who can bring that technology to life, it’s us students. 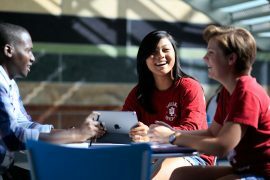 We are at IU for one reason, to be the pioneers of the new world. We decide what our future will be. My passion in the field of informatics is now deeper than ever, and I am even more motivated to work hard in college so that I can one day create a technology that will be the next game changer of the world. But the most important thing I learned from my internship is the true value of teamwork. Whenever I was placed in a sticky situation, my colleagues and superiors always help me out, because that’s what teammates do, and they are always there for you. Even though many of us in the office have different backgrounds, we all had the same goal, to give our customers the highest quality of service. 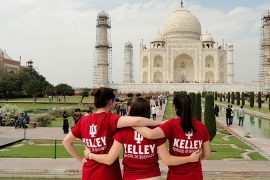 Many courses here at IU emphasize the benefits of collaboration, and I finally got to see it being applied in the business world with my own eyes. Every time I am involved in a group project for a class or organization at IU, I will remember what I learned from my time with GrabTaxi and apply it here at IU, to make my team stronger than ever. Working for GrabTaxi for 2 months was one of the best opportunities I ever had, and I owe my gratitude to the awesome people behind the company. The staff, the administrators and even the drivers I worked with have been some of the greatest people I ever met. They work hard day and night, embracing the risk of venturing into a new business world. What I learned from them is something that no class can ever teach and no amount of money can ever buy. 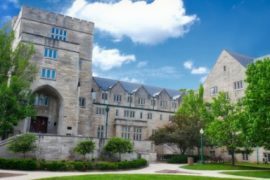 Yes, finding work experience may be hard, but IU has many resources, including career services that can help you make your first step in the business world. If you ask me, it is definitely a challenge worth taking!